Popular visitor attractions across the country, including three sites across Dumfries & Galloway, are taking part in one of Scotland’s most spectacular flower festivals. Logan Botanic Garden will be welcoming visitors every Sunday in February to enjoy the snowdrop displays. As one of the country’s most exotic gardens, the horticultural haven is open every day from 1 March to allow viewings of the snowdrops as well as early flowering Rhododendrons and Camellias. Broughton House & Garden in Kirkcudbright will also be participating in the Scottish Snowdrop Festival from 1 February until 11 March. Cared for by the National Trust for Scotland, the attraction allows visitors to cross into the Edwardian world of renowned ‘Glasgow Boy’ artist E. A. Hornel. 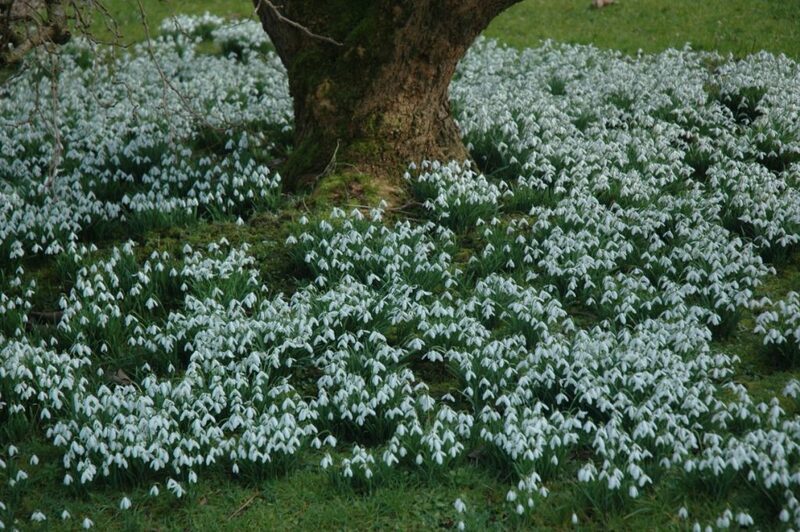 The snowdrops within the garden provided inspiration for some of Hornel’s best known paintings. Romantically situated on an isthmus, Castle Kennedy Gardens provide a stunning backdrop to the swathes of snowdrops and spring bulbs, which appear in February and March. Woodland paths and loch-side drives will be opened to allow visitors to experience over 3 miles of snowdrop lined walks and car drives. 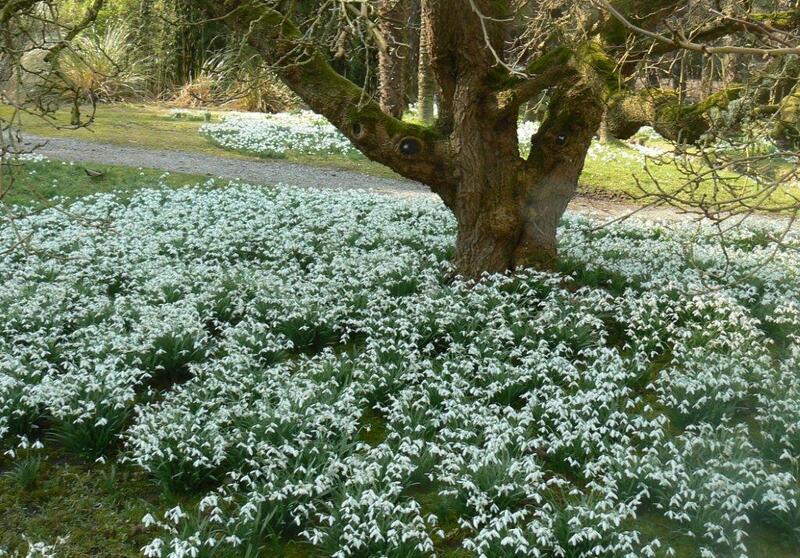 Specialist snowdrops can also be found in the Walled Garden and near the ruined castle.